The Kurt Thune top grip glove long is a classical glove. A safe choice with soft but maximum padding permitted under ISSF rules. The Kurt Thune top grip glove long is a classical glove. A safe choice with soft but maximum padding permitted under ISSF rules. This short version is for warm weather and those who change targets and/or load their rifles with the left or right hand. 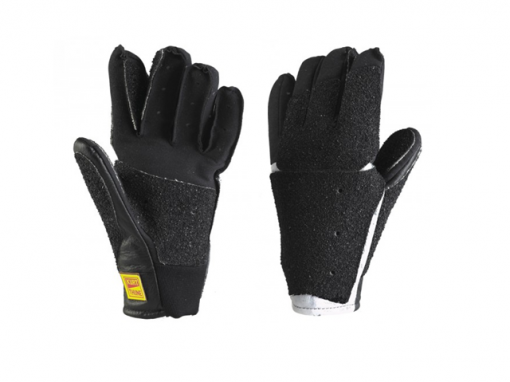 Kurt Thune gloves are made out of real leather, which is a space-age synthetic leather that is stronger and breathes better than natural leather. The lining is 100% cotton, and all seams are formed to avoid pressure points. 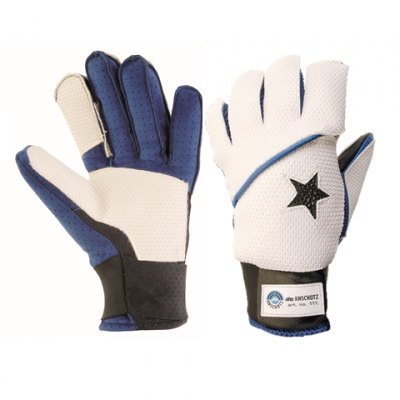 Kurt Thune top grip glove long are made out of real leather, which is a space-age synthetic leather that is stronger and breathes better than natural leather. The lining is 100% cotton, and all seams are formed to avoid pressure points. It has a combination of stiff white rubber on the outside of the hand to provide support in all three positions and to protect the hand against the rifle and sling. 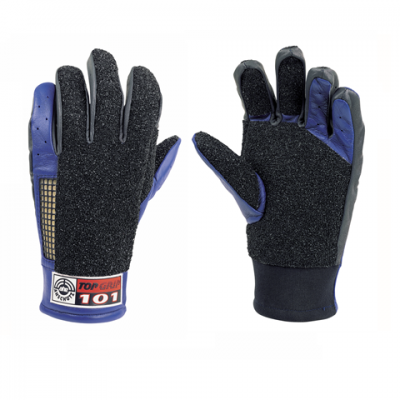 There is also a top grip at the top of the glove to provide comfort and grip. 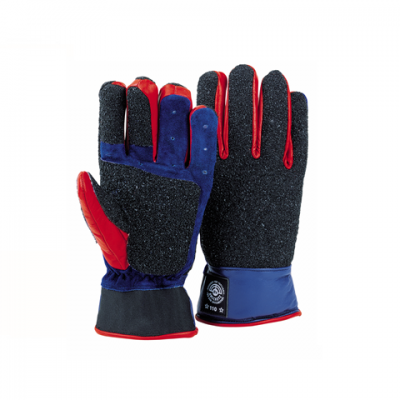 The glove is slightly curved inwards and feels very natural in the hand. The grip models have a black rubber grip giving maximum grip and stability in the standing position, and distributing the pressure from the rifle and sling over a greater area.